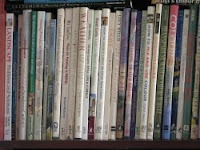 These are the favourite art books of people who read my blog - as suggested in January 2009. 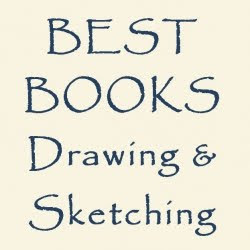 Want to find out which which are the best books about drawing and sketchin? It was created out of The Colour Project on Making A Mark and book reviews on the blogs of participating artists. Do you want to find out more about art and artists? Do you find 'artspeak' just plain confusing - and want to know what that art term means? 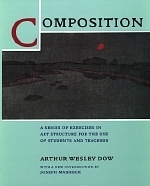 Do you need a dictionary of artists? Do you want to identify an artist's signature? If you love botanical art and want to know more about some of the important the artists - in the past and present - who have created botanical art and illustration then this is the site for you. 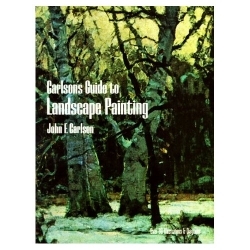 Includes reviews of books about famous botanical artists and painters of flowers in the past and present. Do you want to learn about landscape art? Do you want to find out which which are the best books about painting landscapes? Do you want to know more about famous landscape artists? The Best Art Books about London and the River Thames Do you like drawings and paintings of London and the River Thames? If you do then you'll want to review the best art books which show you places in London and along the banks of the River Thames. IKEA Hemnes Bookcases do not sag! This is an update on my previous posts about the introduction of IKEA Hemnes Bookcases into my home last May.